Home / News / Bring some sunshine into your home this spring! If any of you have seen the recent House Beautiful article about incorporating the colour yellow into your space, then this is the article for you! With Spring quickly approaching, and the UK weather forecast as inconsistent as ever, there is a definitely trend for sunny and warm colours within interior design and furnishing palettes. With this in mind, we thought we would put together a case study of Century 21 UK properties which incorporate the colour yellow! 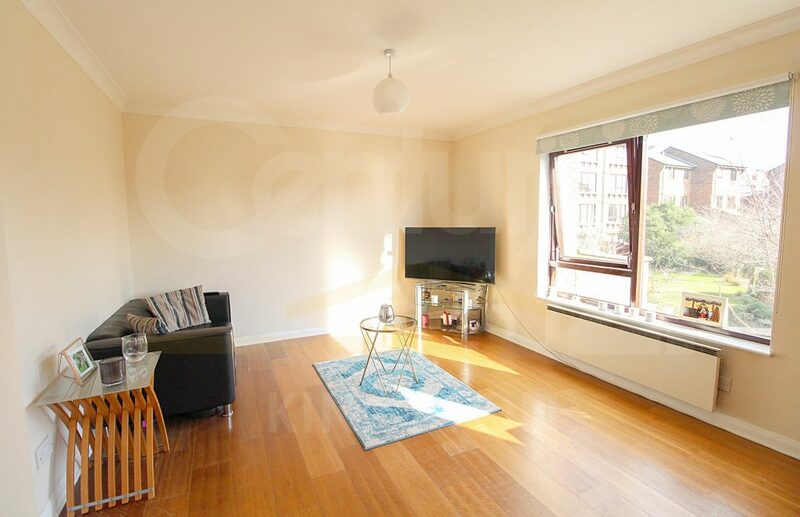 Our first property is at Maltings Place in Kingston, and is for sale through our Century 21 UK Kingston office. This is an example of how you can incorporate some sunny warmth with yellow undertones, without going too bold and dramatic! This lounge has a large window, letting a lot of natural light into the room, and the warm cream-peach walls and amber-coloured wooden floor and furniture creates a bright and airy space with a welcoming ambience. 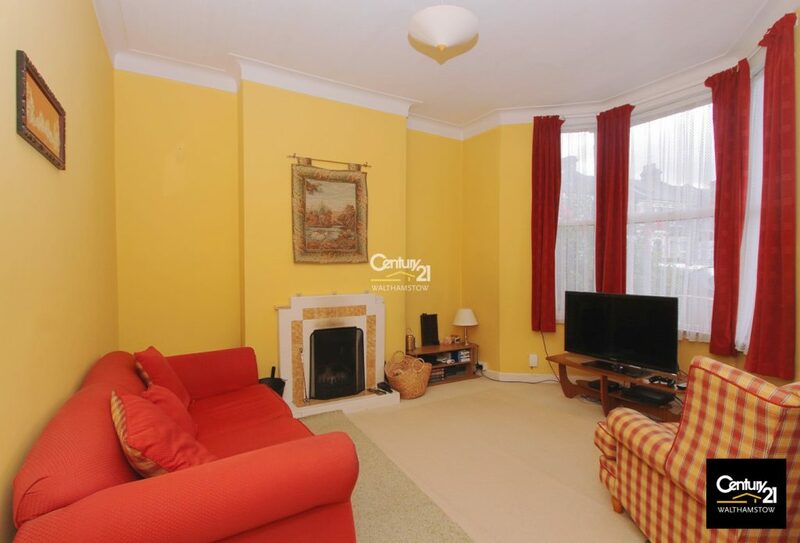 If you’re looking to step it up a notch, why not go for a bright sunflower yellow, as seen here in this property on Cairo Road in London, which is for sale with our Century 21 UK Walthamstow office. This is definitely a feature room in the house, as the sunny yellow immediately welcomes you in and creates the appearance of a bright and warm space. This, complimented by poppy-red furniture and wicker accessories gives you the feel that it is summertime all year long! 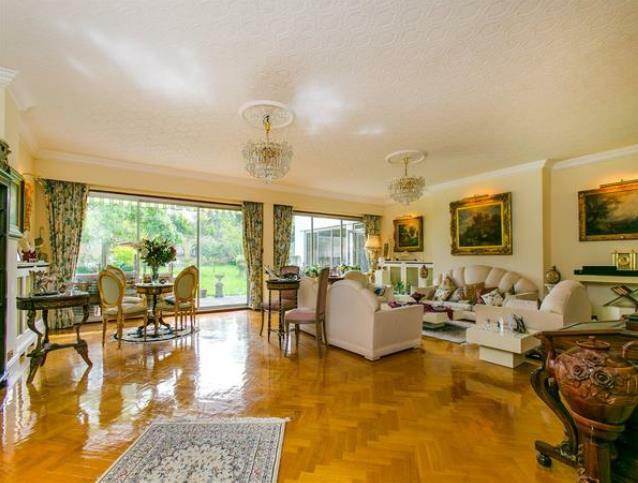 Finally, we just couldn’t resist incorporating this beautiful detached family house, which is for sale with our Century 21 UK Putney office. The lounge has been painted in a subtle lemon yellow colour, complete with warm yellow lighting to accentuate the accessories on the walls. The large amount of light coming from the large windows really helps to highlight the yellow tones of the room, and the warmth of the wooden parquet flooring compliments it beautifully! If you’ve been inspired my some of the colours and designs in this blog post, why not incorporating some yellow tones into your home this spring? If you’re anxious about painting an entire room, you could always add a few accents of yellow here and there with the use of accessories and soft furnishings! For more inspo, check out the House Beautiful website and some of the properties we have listed on Century 21 UK!